The F-stop series are not the most well known Billingham bags. Maybe because the Hadley has been around for a much longer time, or maybe because we haven’t looked yet at the bags properly. After having used the bag for a few weeks, I can say they deserve to be among the Hadley and other golden oldies. I received the 1.4 and the first thing I noticed was it’s weight. 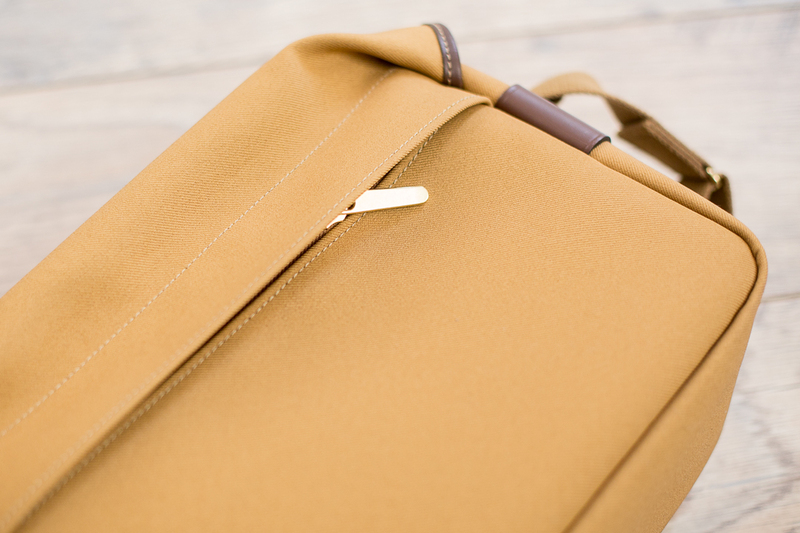 It is definitely lighter than a bag made out of canvas with the same size. However, it also feels different and if you’re used to the thick canvas of Billingham, it might feel a bit thin. And it sounds different too. Yet, I must say, as a former alpine climber, I’ve learned to trust synthetic fabrics and I have never been let down by any of these. 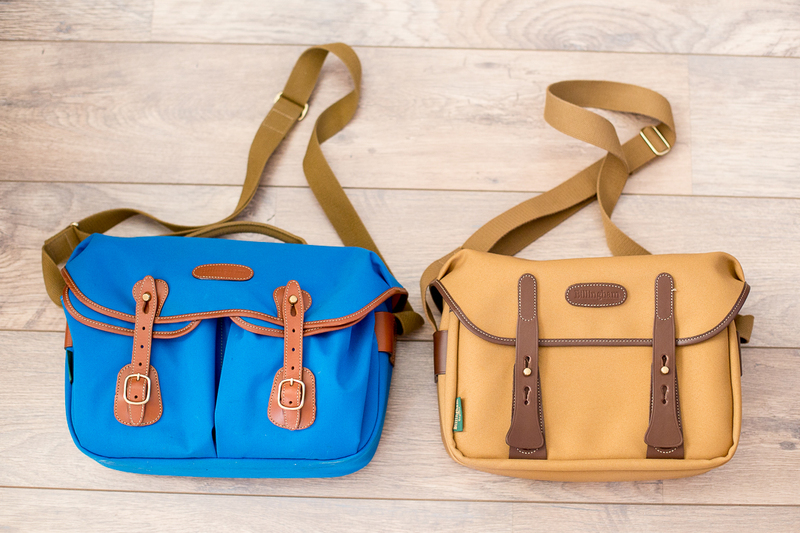 No reason at all for not buying one of these beautiful bags. Great colors: the chocolate leather is gorgeous. The trusted Billingham logo is where it should be: right in the middle. Yes, beautiful it is. The colour is gorgeous, better than the khaki canvas: slightly darker and less prone to staining. Also, the thick, chocolate leather is not only very functional, it’s also extremely good looking. The strap is made out of the same material as used on the khaki L2. Sturdy, soft and not too wide. An extra shoulder pad is recommended if you’re walking around with it all day. The zippered back pocket: fits an iPad or other flat things. The lay-out is very simple: a zippered pocket on the back, where you can store an iPad (my classic fits just fine and that’s huge and thick), a front pocket, without any zippers or flaps and the main pocket, with two dividers. In the main compartment there is a slot for an iPad or a small laptop. An 11″ MacBook Air will fit. I’m not sure about the 13″. At first, I thought the camera compartment was just a little too big for a rangefinder system, but it depends on you usage. If you’re carrying one body and many small lenses, you’ll need extra dividers and you’ll have to stack lenses. But if you’re carrying two bodies with lenses attached, this is a very convenient bag. I had no trouble fitting an M9 with Noctilux attached and an M240 with 35 cron attached and still had enough space for three more lenses. Yes, I had to stack them for that, but still. Padding for impacts from above. Like falling cameras on a Leica meet. 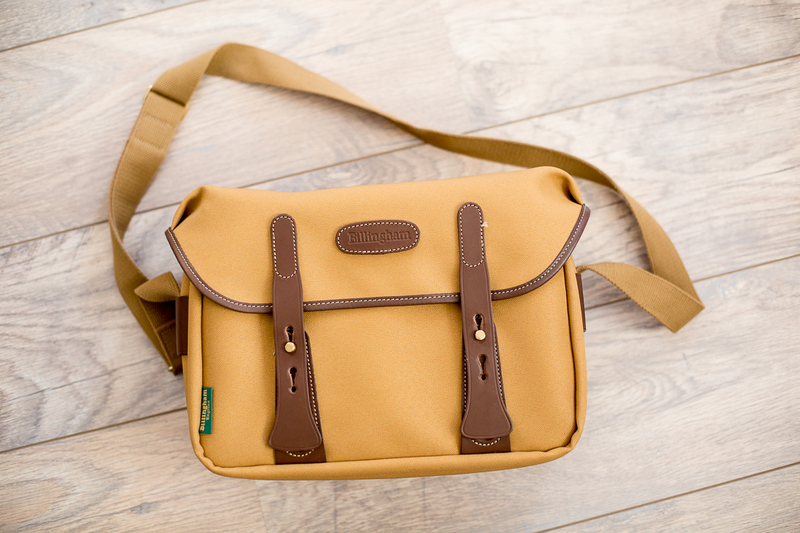 The front pocket could have been a little bigger, but Billingham designed this bag with weight in mind. Big pockets carry big things with big weights, so it’s probably a good thing. 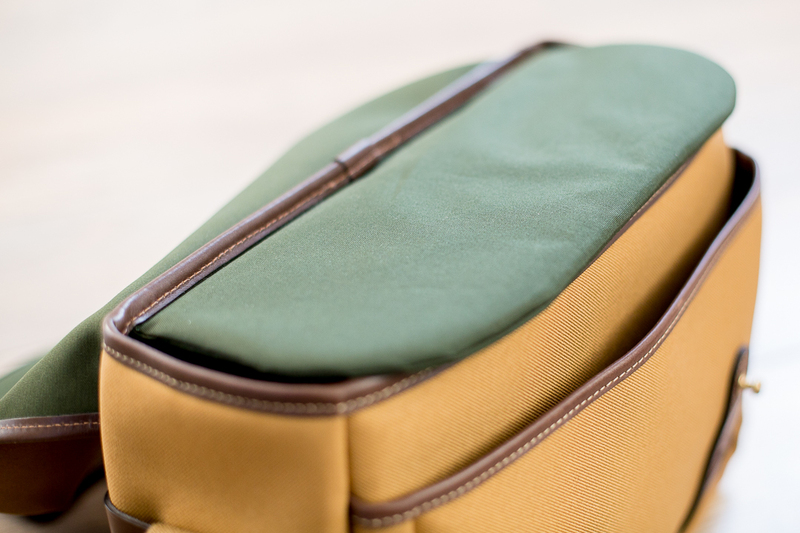 The front pocket is big enough to hold your chargers, cables, a hard drive and other small stuff. The main camera compartment: simple and big. The closing system is adjustable in two settings. Even if you carry a tripod under the lid, you can still use the tightest setting. To me, it felt that the 1.4 sometimes was a little too easy to open. 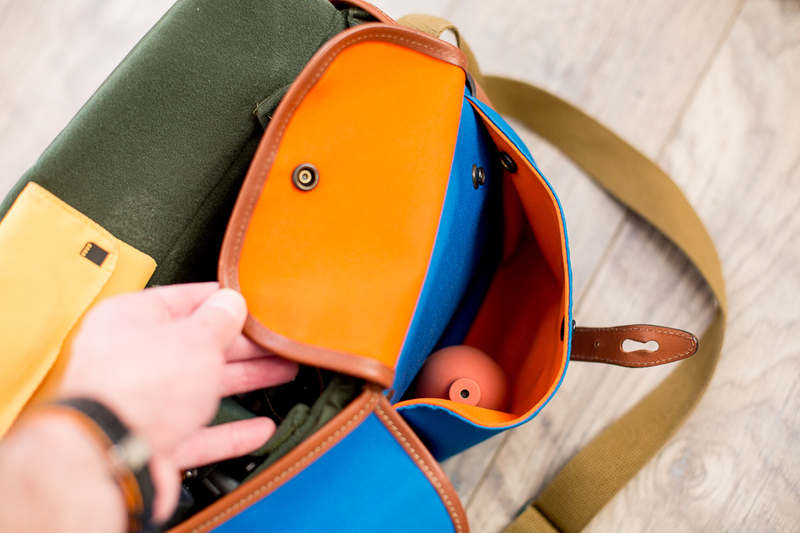 With the Hadley, I always adjust the little belts so you need to apply a tiny bit of force to open your bag. Add the fact that the 1.4 has no zipper to cover the main compartment and you might want to pay a bit extra attention to the contents of your bag when pickpockets are around. Leather straps for attaching a tripod are available, but this works as well. 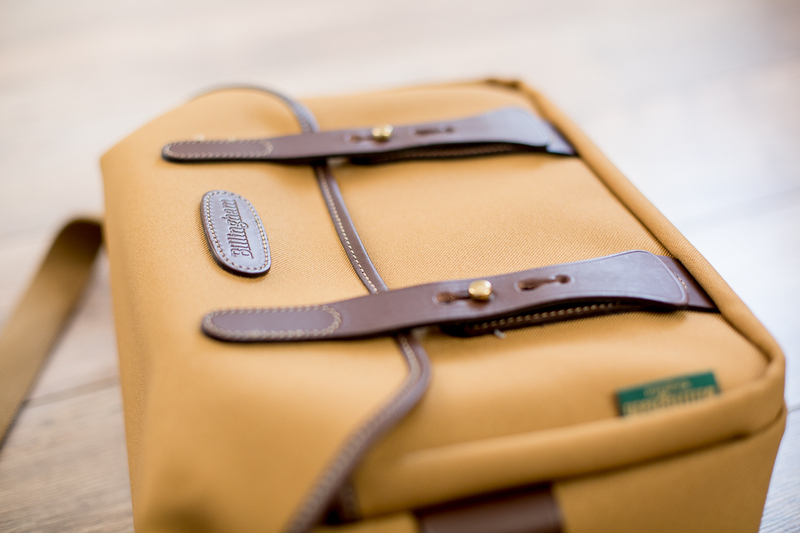 Speaking of the Hadley: most people that will be interested in the 1.4 will compare it to the Hadley Pro. The Hadley is just a few euro’s more expensive and size wise, they look similar, don’t they? 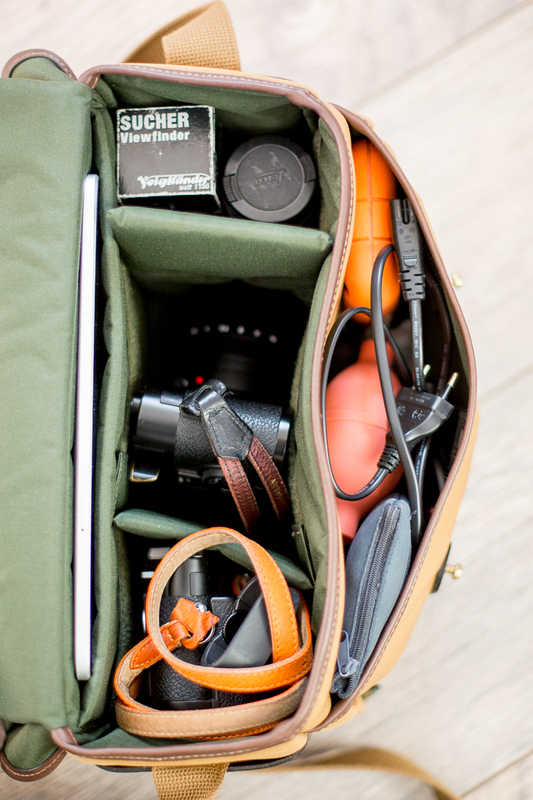 Well, I’d say the 1.4 is the L2 version of the Hadley Pro. 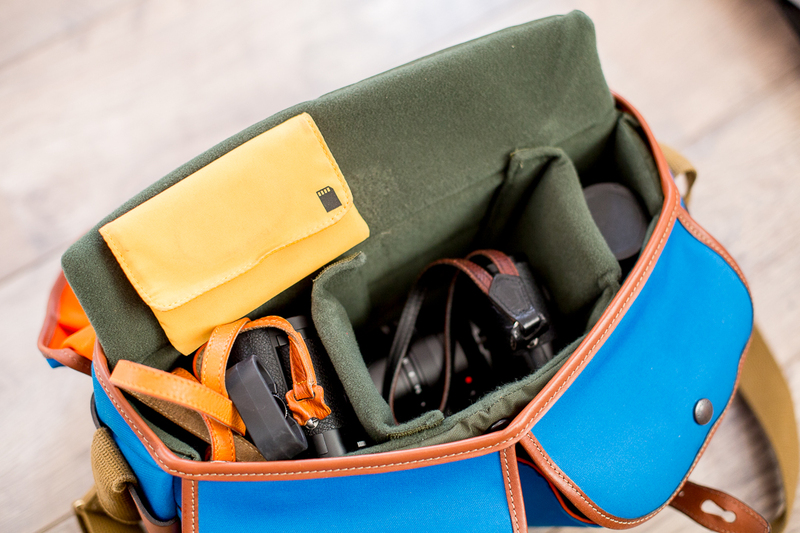 The camera compartment has a more rectangular shape than the Hadley pro, which makes it easier to stuff a camera with a big lens anywhere you want. 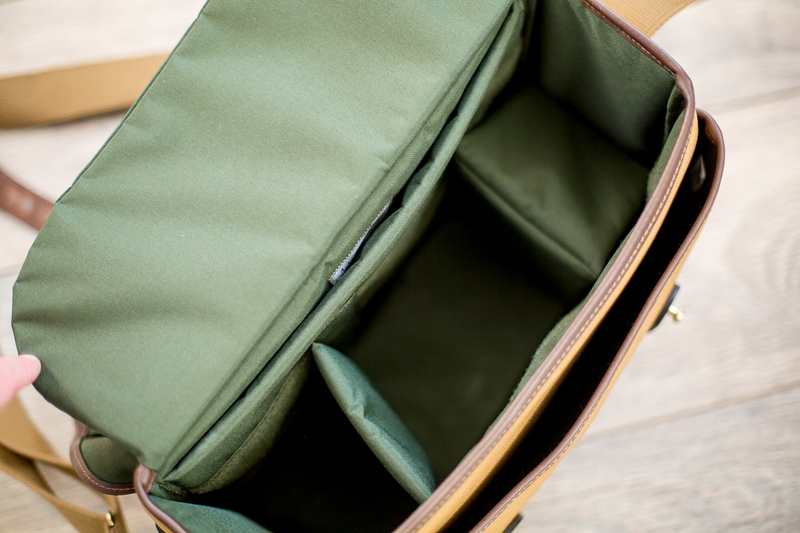 In the Hadley, the part in the middle is a lot wider that the edges of the camera compartment. Also, in the 1.4 you get a dedicated, padded iPad/small laptop slot, which is a good thing. But here’s where the comparison ends: where the L2 has more room for other stuff, the 1.4 has less room compared to the Hadley Pro. In fact, I stuffed the exact same amount of things in the Hadley Pro as I did in the 1.4 and had almost one complete front pocket left. Like I said: the 1.4 front pocket isn’t the biggest on earth. All the contents in the bag. You’ll have to stack lenses and the front pocket is pretty much filled up. Lens cloth. Will fit in all of my bags though. Leica 50/2. Best lens ever. So who is the 1.4 for? 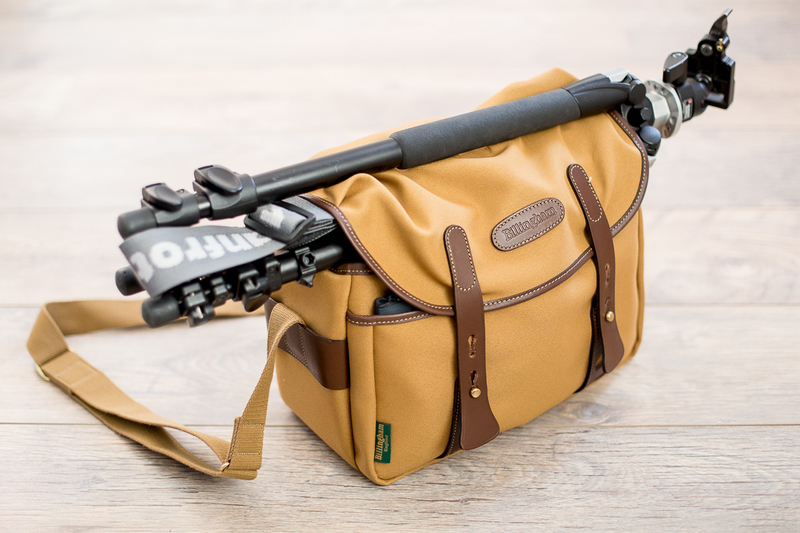 Well, for people that are looking for a stylish camera bag that easily carries two rangefinder bodies with big lenses attached and one or two extra lenses – which they’ll need to stack -. Or for people with a medium format body with two lenses. Or for people with a DSLR with a couple of lenses. 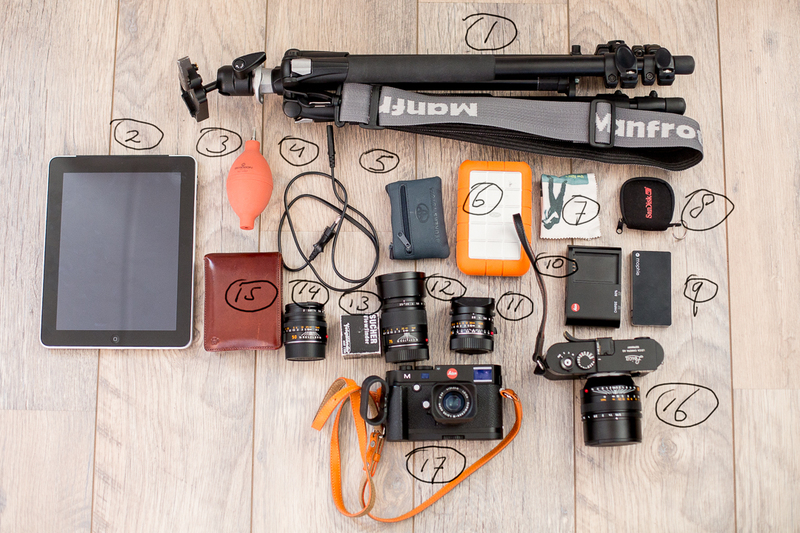 Or for people with just one rangefinder body, a few lenses, but a sweater, a laptop, a book, a bottle of water, some snacks… You get it right? The 1.4’s unique selling point is that it’s very versatile. And all that in a very light, yet stylish packet. Well done Billingham. Again. The Pro is just a little bigger on the outside. And this is what you get when you store the exact same stuff in the hadley Pro: one front pocket almost empty.